Tracking and Serialization You Need. Tracking and Serialization for Pharmaceutical Inventory Management. PIMS Is Your Solution. 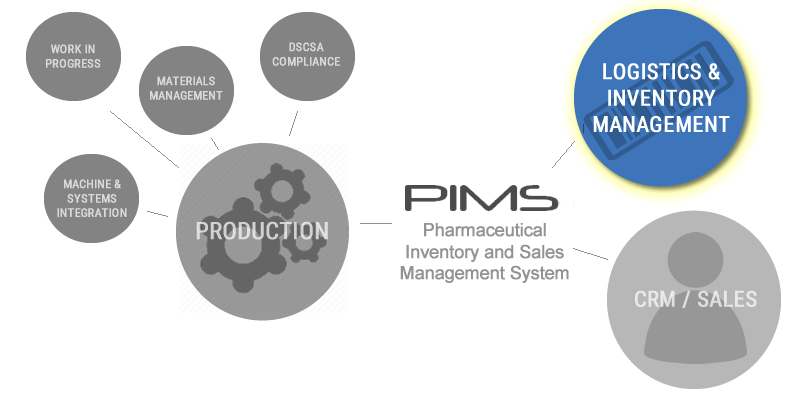 PIMS Logistics, Pharmaceutical Inventory Management and Supply Chain management is instrumental in our customer’s success in meeting the requirements of Drug Supply Chain and Trading Partner requirements. Our PIMS systems supports tracking of finished goods through the manufacturer’s operations including its warehousing and distribution centers using RFID encoding and linear and 2D barcodes. PIMS generates DSCSA compliant advanced shipment notices to the supply chain and enforces trading partner security checks to ensure our customers are only distributing to authorized trading partners. 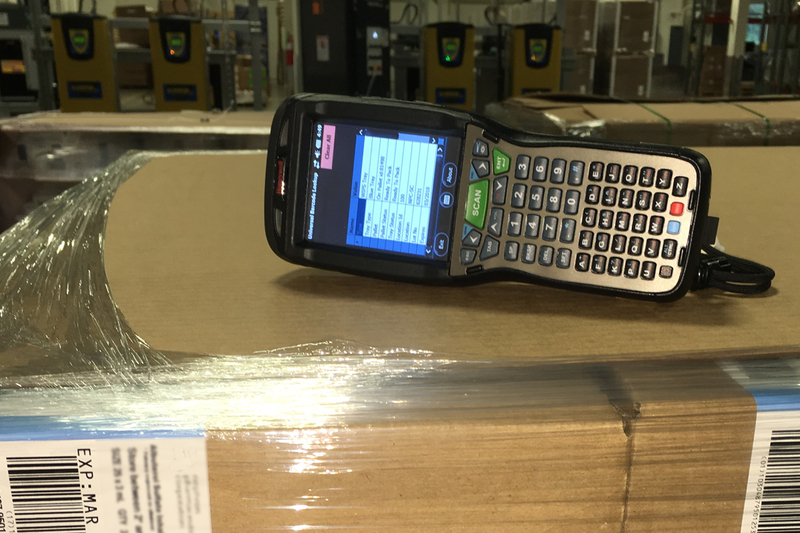 We do this through: SSCC-18 Serialization of Pallets, RFID (SSCC-18 RFID) Tracking, Mobile Computer, Scanner, and Tablet based Inventory Management, Automated Storage and Retrieval Systems integration and more.